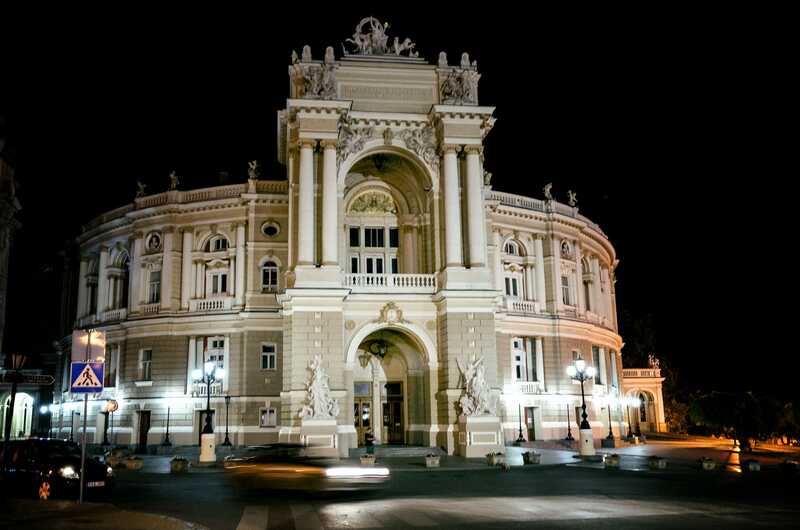 This year we went on a trip to my birthplace Odessa, Ukraine where I have not been back to for 40 years. We have a few friends who have been there yearly in the past 4 years. This year my wife decided that we would go as well. Our trip was set up and then we wanted to add Riga, Latvia in the middle of our stay. A slight inconvenience as our flight was at night. We stayed at Kadorr Hotel which was a great place to stay and near the Black Sea. Just a short walk downhill and we had a choice of both private and public beaches. The private beach is great and had a full service menu. Locals mostly go to the free access beaches. I left Odessa at 10 years old and moved to Los Angeles. Not being back for 40 years the first place for me to visit was the house where my grandparents lived and where I spent the first 10 years of my life. Not much has changed on the street or any changes to the buildings. Some of my best memories are of this place. This is where I and my friends met and spent countless hours talking, playing, laughing and growing up. Not much in upkeep happens on the outside and tons of changes and remodeling is on the inside of the apartments. Eventually I got a hold of the family and we were able to spend some very little but incredibly valuable time together at dinner. I felt so much warmth and love from and wished that my time there would last for another few years. Seems like nothing changed in the city. All of the buildings look like they did 40 years ago. Although, the city is growing with new construction in many ways I hope they keep the real old architecture for other generations to enjoy. So much delicious food in Odessa. Wishing that I had taken more photos. The city is on the Black Sea and the seafood here is just so tasty! There is something called “Волнорез” in the Black Sea. Wave breaker or breakwater is used to keep sea waves out of the beach and swimming areas. My kids swam there and the photo below is of them standing on top of the Волнорез. Now we are on our way to Vienna, Austria for a 2 days of tourism and a last stop on our way back home to Los Angeles.